← Scholastic Book Fair – Our Librarian Needs Your Help! Friday, November 9th – Remembrance Day Assembly at 10:30am. All are welcome to attend. 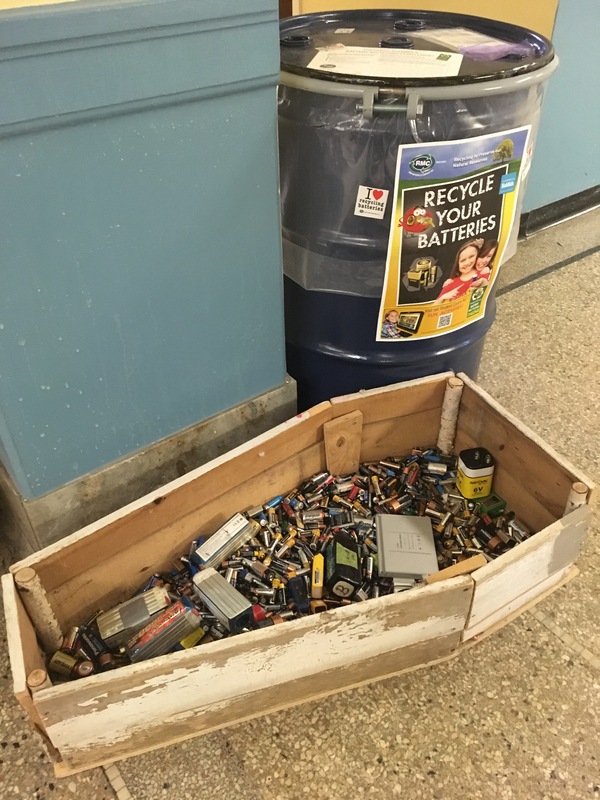 Wednesday, November 14th – Progress Reports go home. Hi Everyone! Please look for our new marker box on the main floor. 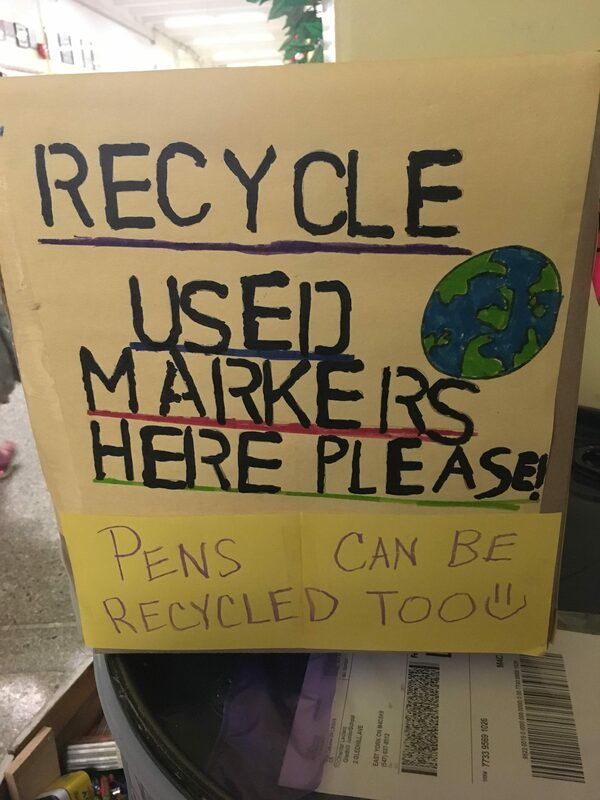 (near the battery recycling bin) If your markers or pens are used up, they can be collected for recycling too. Thank you! From the Eco Team. Primary Choir is today at lunch. Grade 4/5 girls who are interested in basketball this year, please see Mr Webb at first recess outside the gym office.